Zarpamos del muelle turístico local recorriendo la amplia Bahía de Ushuaia hasta alcanzar el Canal Beagle a través del Paso Chico. Allí navegamos alrededor de la Isla de los Pájaros donde apreciaremos la avifauna fueguina observando Skuas, Albatros de Ceja Negra, Patos Vapor, Cauquenes, Gaviotas Cocineras y Gaviotas Grises; y de la Isla de los Lobos donde podremos observar lobos marinos de uno y dos pelos. We are going to sail from the local port and navigate into the large Ushuaia bay till reaching the “Paso Chico” into the Beagle Channel itself. Then we are sailing around the “Isla de los Pajaros” where we can see different seabirds like skuas, black eyed albatrosses, steam ducks, upland goose, kelp gulls, dolphin gulls. On the “Isla de los Lobos” we are going to see southern fur seals, and southern sea lions. Both islands belong to the Bridges Archipelago. Getting at the “Faro Les Eclaireurs”(the illuminators), we can see the colonies of CORMORANES IMPERIALES and CORMORANES ROCKEROS. We will listen about the history of the sinking of the SS Monte Cervantes that took place in 1930.We will continue navigating towards the east enjoying the wonderful sights of the channel and the mountains around it. From there we can see “Puerto Almanza” on the Argentinean coast and Puerto Williams on the Chilean coast. 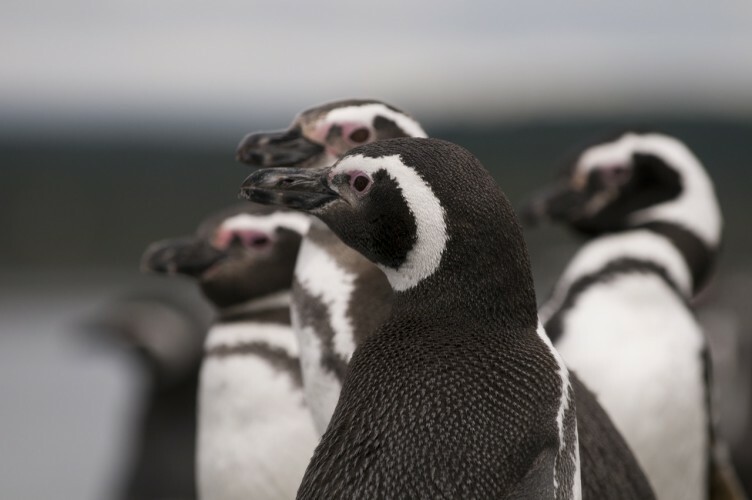 Then we will reach the “Isla Martillo” where we will have the opportunity to see a Magallanic Penguin colony as well as a Papua Penguin colony . After a while we will sail towards the “Estancia Harberton”. Pasengers will disembark here and make the Estancia tour at approximately 12.00. We are going to stay there for 3 hours. 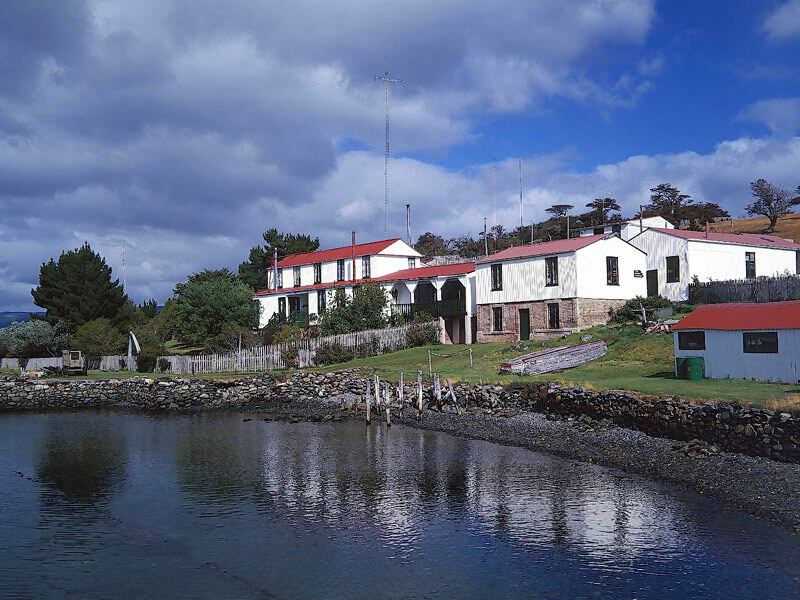 During the tour we can see the Estancia mainbuilding, visit the first natural reserve of Tierra del Fuego, the shearing shed, the carpentry, the boat house and lastly the main house’s garden . At the end of the tour you can taste a nice cup of tea at the Tea House “Manacatush” or visit the Southern Seabirds and Seamammals Museum “ Acatushun”.These two visits are not included in the excursions. Then we are going to take the minibuses to go directly to the touristic pier in Ushuaia. NOTE: Those passengers who took the excursion called just ”Pinguinera” will come back to the port by boat arriving at 14.30 hs approximately. The schedule can vary according to the weather conditions.